Engineered in Germany, and featuring new compact LED technology. 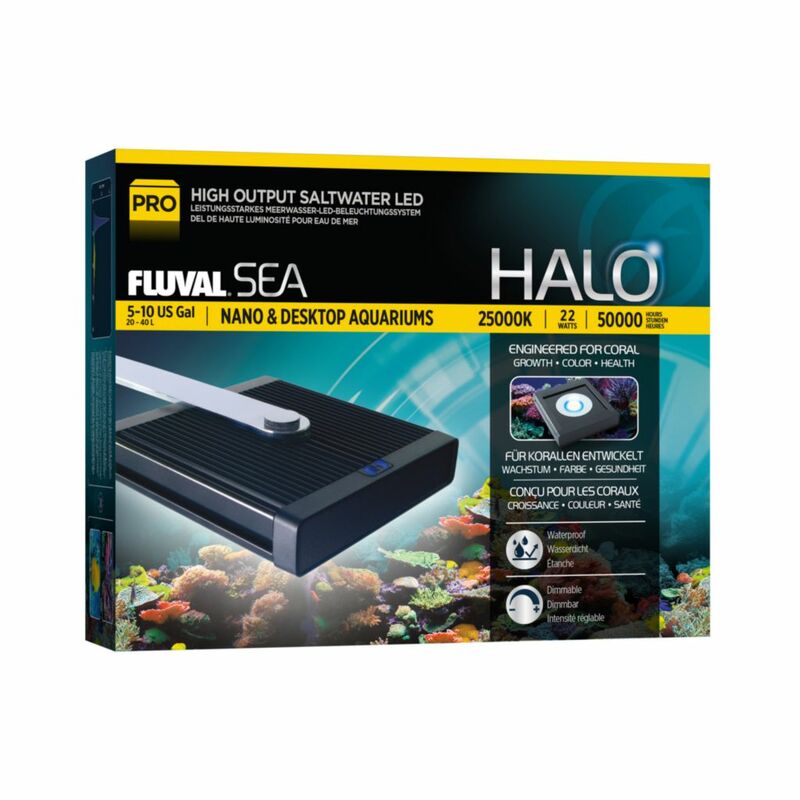 These Fluval Nano High Performance LED Lamps are designed to support and grow healthy and vibrant fish, plants and corals. Each lamp is specifically designed for a freshwater or marine tank, giving the best light for the environment.